TufToys create and champion only the toughest dog products such as toys made of our highly durable custom formulated NON-TOXIC ThermoPlastic Rubber (TPR). 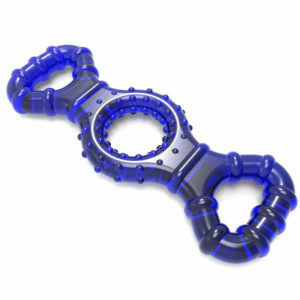 Dynamic and beautifully translucent, these unique interactive, floaty dog toys are suitable for all dog sizes. Click through to Amazon for more information, reviews and the convenience of ordering through them on behalf of us to benefit from the Amazon no questions asked 30 day money back guarantee, FREE SHIPPING and next day delivery if you are a Prime customer. Sign up for our newsletter for our famous gallery updates, top recommendations and categorized articles on a wide range of issues to stay informed of everything dog lovers need to know about keeping their four-legged friends healthy and happy! Our Flagship Super Dog Toy Is Back In Stock- 14″ Of Beautiful Translucent, Interactive And Near Indestructible Thermoplastic Rubber (TPR), For All Size Dogs. 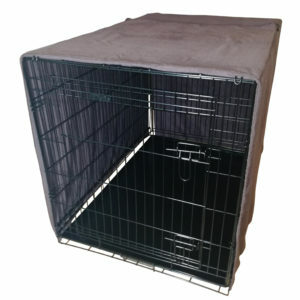 Tough, Compact & Easy to Clean Microfiber Cover For Large Crates. Versatile, Can Be Used As A Large Towel, Picnic Blanket Or Furniture & Car Seat Protector . 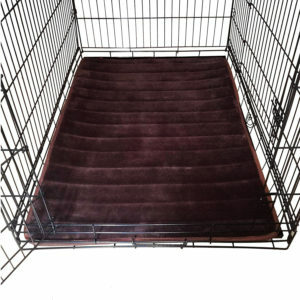 Large Dog Crate Pad Mat Soft Mattress For 42" Crates, Kennels & Dog Houses. 100% Machine Washable Luxury 2/3" Thick Memory Foam With Non-Slip Base. 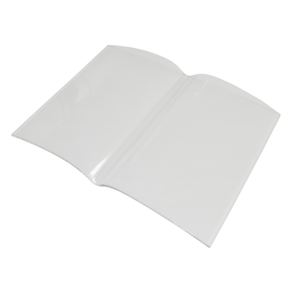 Protect Your Books from Dog Slobber and Wandering Cats in the Kitchen, Garden and Park. Made From Tough Transparent Acrylic Plastic. If you want to hear an opinion from the dogs themselves, below are 2 recent TufToys owners impatiently waiting to get home for a play. It might be an idea for their carers to read some of our training articles but at least they're picking the right dog products..